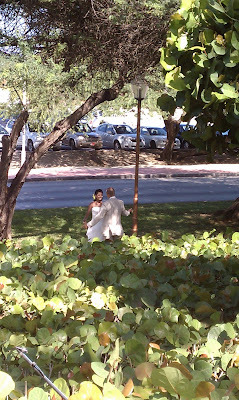 Neema and Mike Aruba Wedding - Sonal J. Shah Event Consultants, LLC. On the “one happy island,” of Aruba was our amazing, sunset, beach wedding this past weekend. SJS had the pleasure of working with Neema and Mike on their picturess destination wedding that went flawlessly. The weekend started off with a romantic tiki cabana welcome dinner for friends and family. 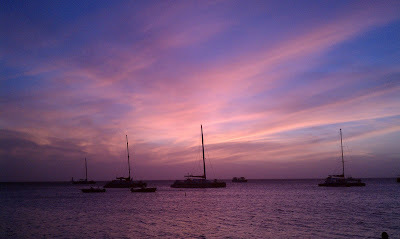 The live acoustic band played and the guests danced the night away along the beach. The next day, everyone woke up to glorious weather. For the evening events on the beach, with the sand beneath the guest toes, they watched as Neema and Mike said their vows of ever lasting love. Followed by a sunset beach cocktail hour, all the guests followed a lantern lit walkway to the reception room where they danced the night away. From the bottom of our hearts we would like to congratulate Neema and Mike.